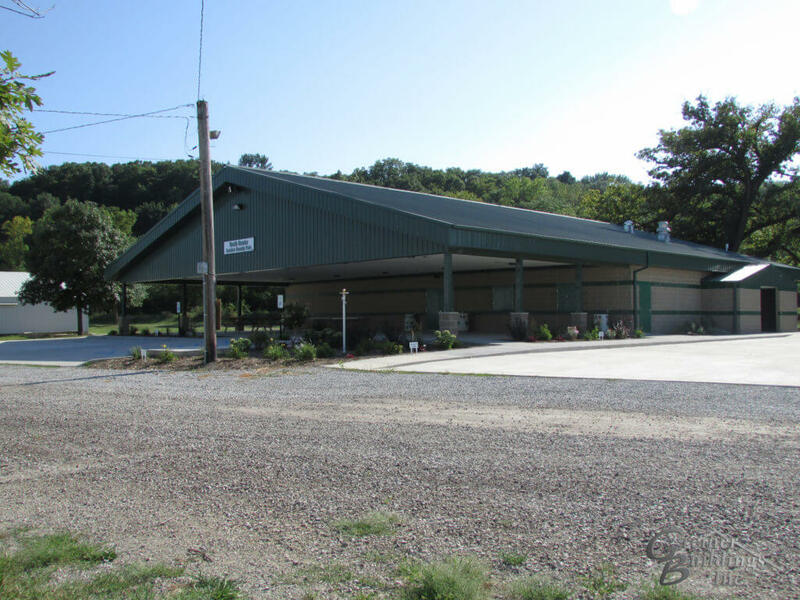 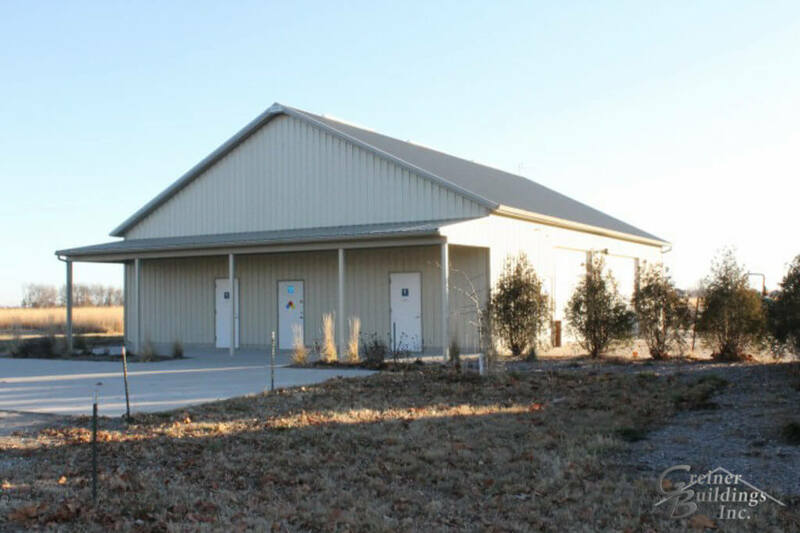 Community/Civic Buildings | Greiner Buildings Inc.
Greiner Buildings has constructed a considerable number of community/civic buildings for various industries and of different sizes. 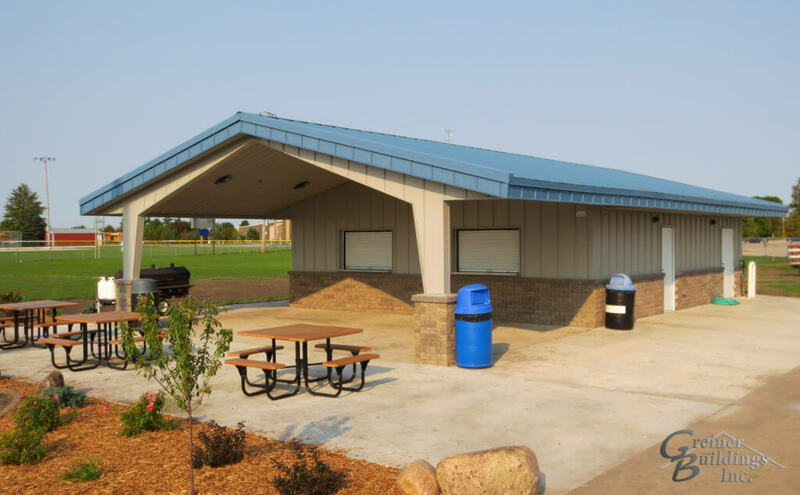 Our buildings make great choices for municipal buildings like city or town halls, banks, fitness centers, and other industries that require large areas of uninterrupted space. 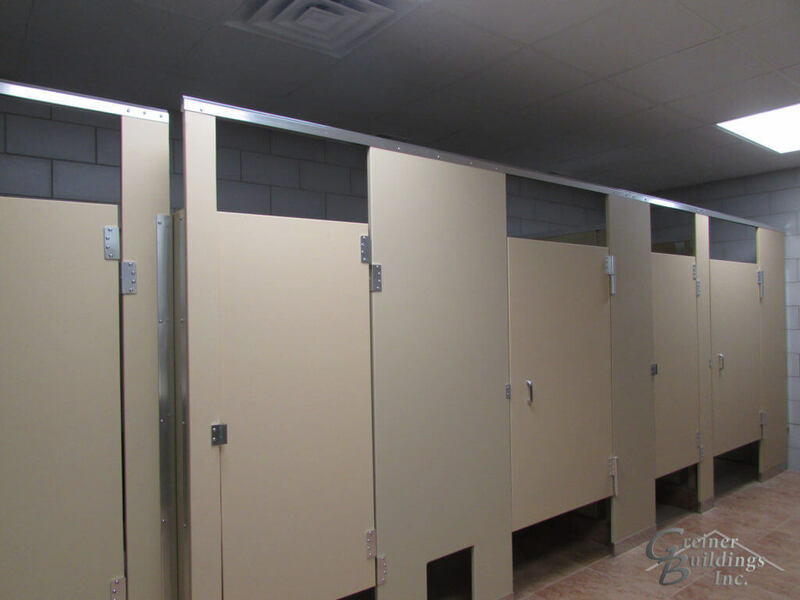 We offer efficient designs that are constructed quickly and can be customized to your specific needs. 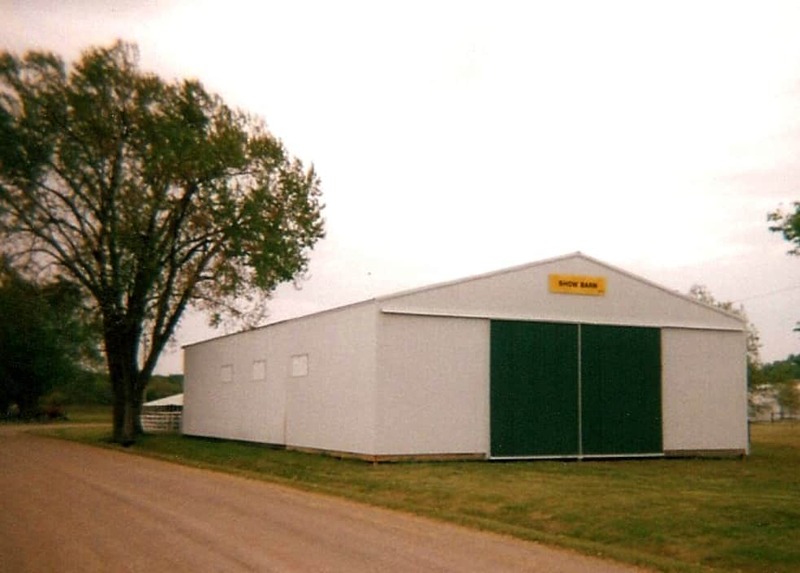 Our pole buildings are cost-effective, durable, and extremely versatile. 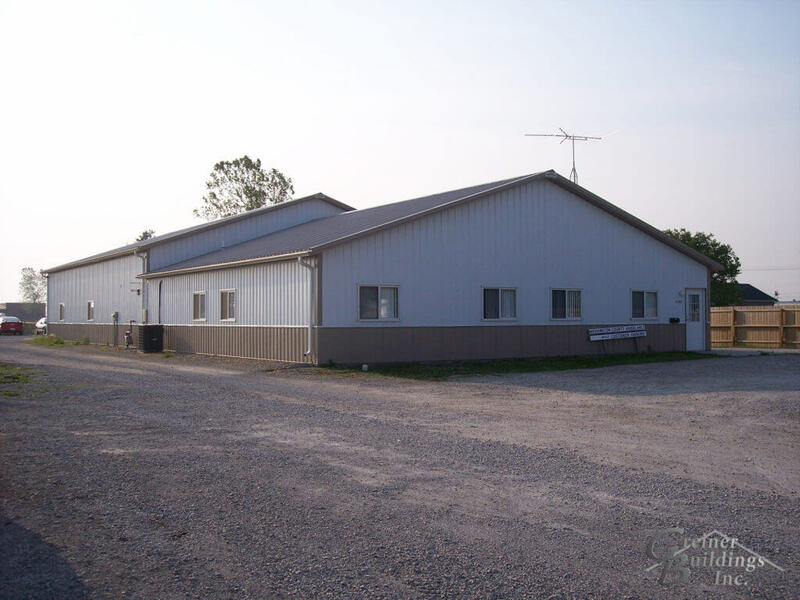 The post frame buildings that Greiner builds offer a great deal of stability along with energy efficiency. 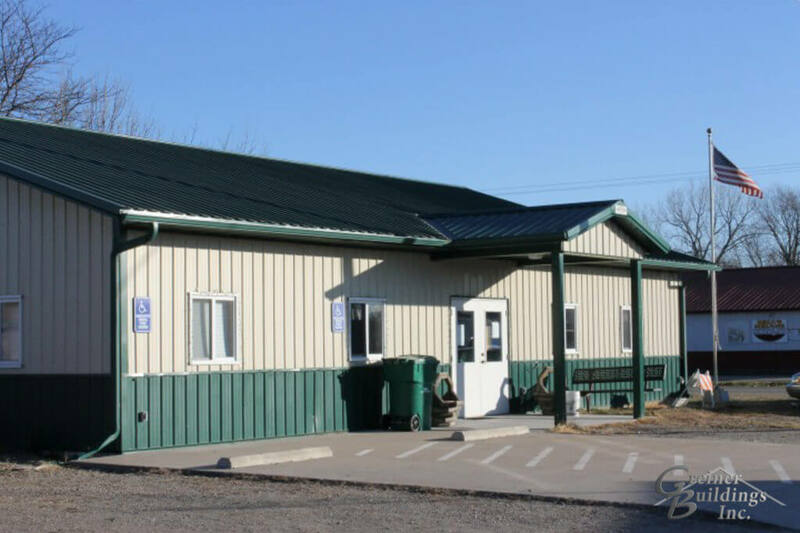 Thicker wall cavities and clear span ceilings make the buildings energy efficient and give them great flexibility inside since they do not require interior load-bearing walls. 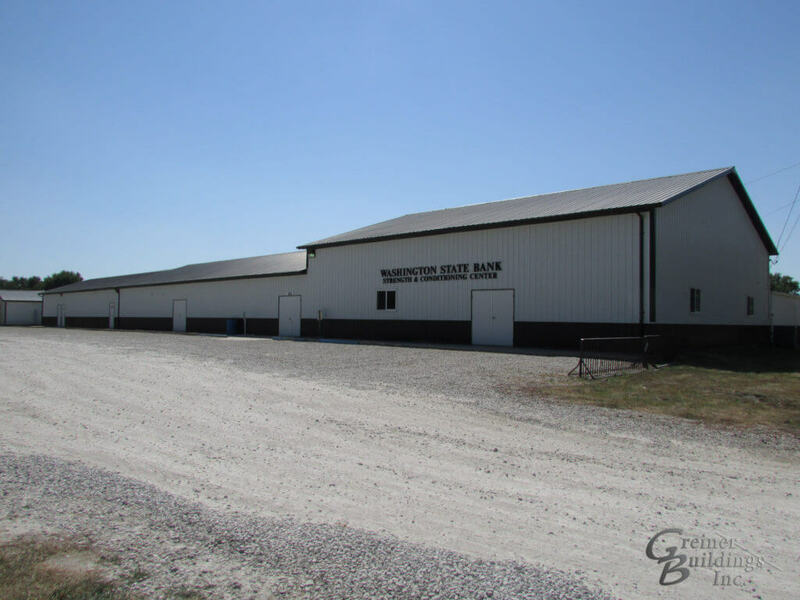 Greiner’s post frame buildings are designed out of environmentally-friendly materials and in such a way that allows for maximum space inside the building with maximum strength and durability. 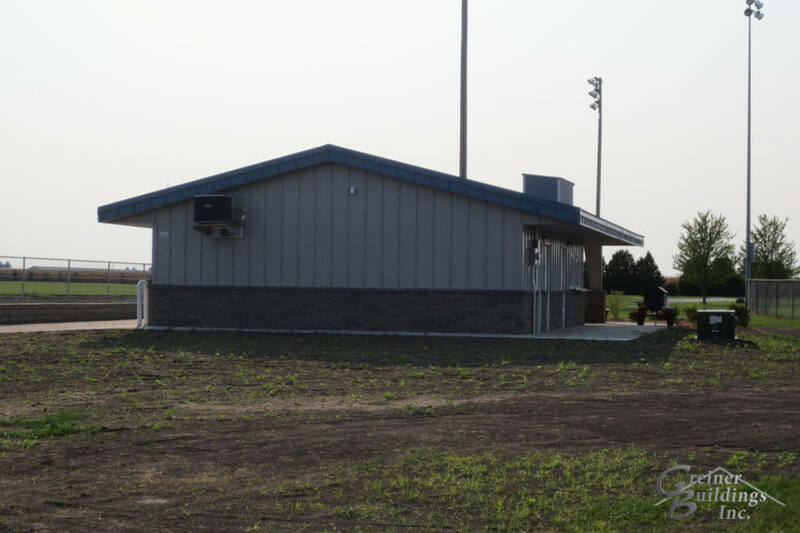 Multiple special features can be added to customize your buildings, like doors, porches, windows, decks, and other kinds of extensions. 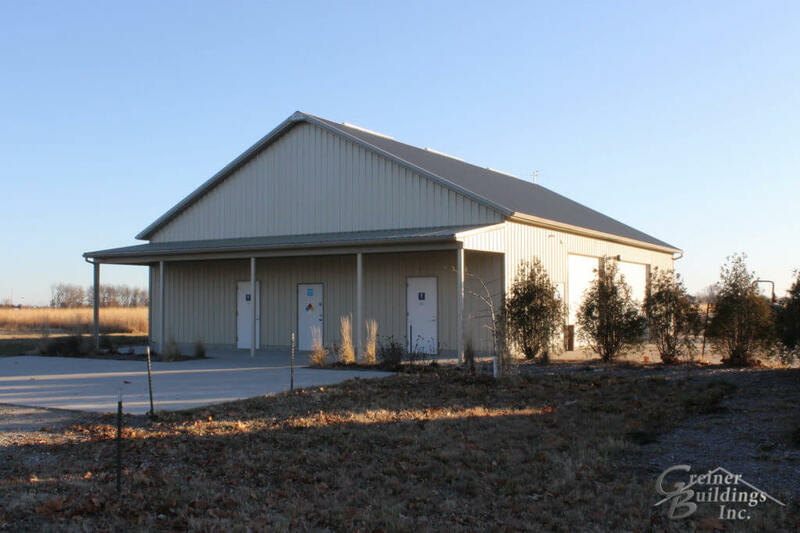 The benefits that our buildings provide customers looking for a community/civic building are the open floor plans that can be worked in, the energy efficiency, and the fully customizable design. 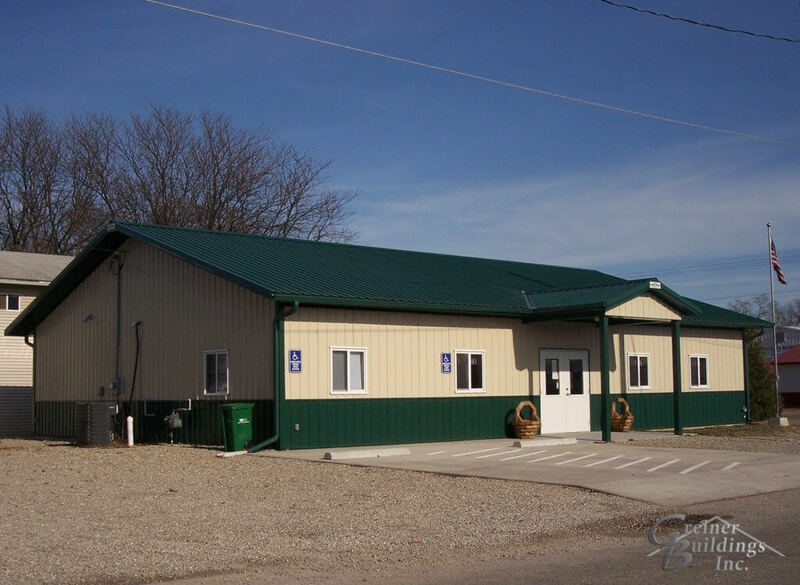 We offer 3D CAD designs so that you can customize your building. 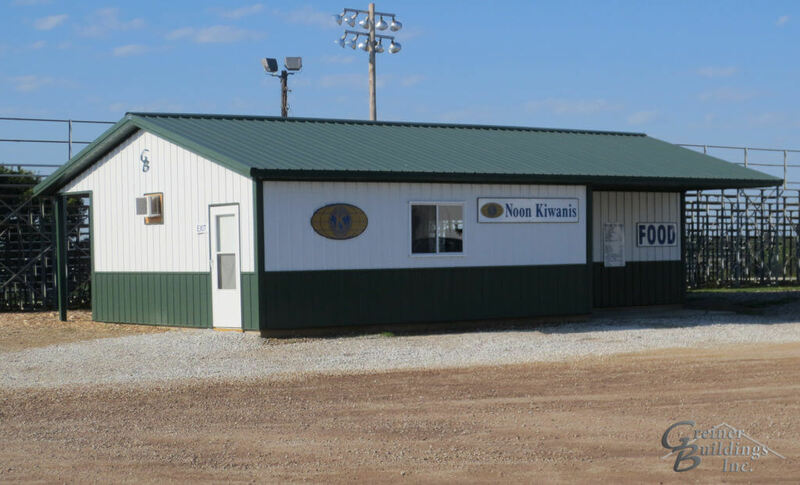 Contact us to start the custom design process and get a free quote for your next post frame building.